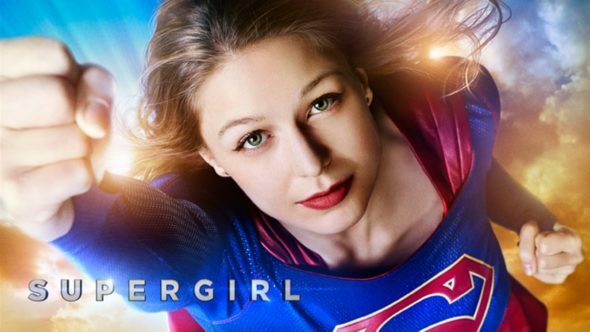 Supergirl will premiere its second season on CW in October, and fans will see a supervillain from the world of DC appear on the season. Entertainment Weekly reported that Metallo will battle Superman and Supergirl, who are played by Tyler Hoechlin and Melissa Benoist. Frederick Schmidt will take on the role. Supergirl will arrive on its new home of CW on October 10. Are you excited for the arrival of Metallo and Superman? Tell us what you think. More about: Supergirl, Supergirl: canceled or renewed?, The CW TV shows: canceled or renewed? Supergirl: Will Superman Be Back? Get a CW Spin-off?